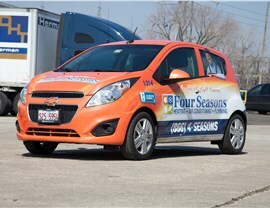 Northwest Suburbs Homeowners Count On Us! 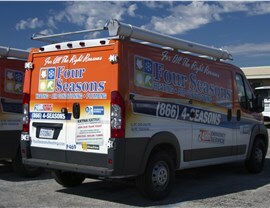 Four Seasons Heating and Air Conditioning has been a trusted choice for HVAC services since 1971! Is your Northwest Suburbs air conditioning having trouble keeping up with the heat? Whether a simple repair will resolve the problem or you’ll need a brand new unit, our affordable prices and expert advice will ensure that you’ll be able to stay cool as the summer temperatures rise. 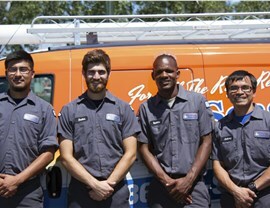 We’ll show you why we’re the trusted choice for Northwest Suburbs HVAC services! Did you ever wake up in the middle of the night and realize the heat had stopped working? 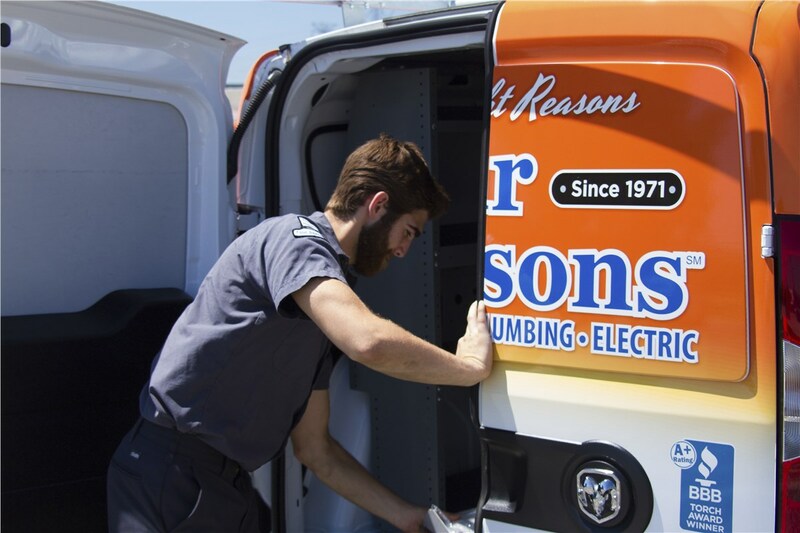 Heating emergencies don’t always wait for business hours—but we’ll never leave you out in the cold! 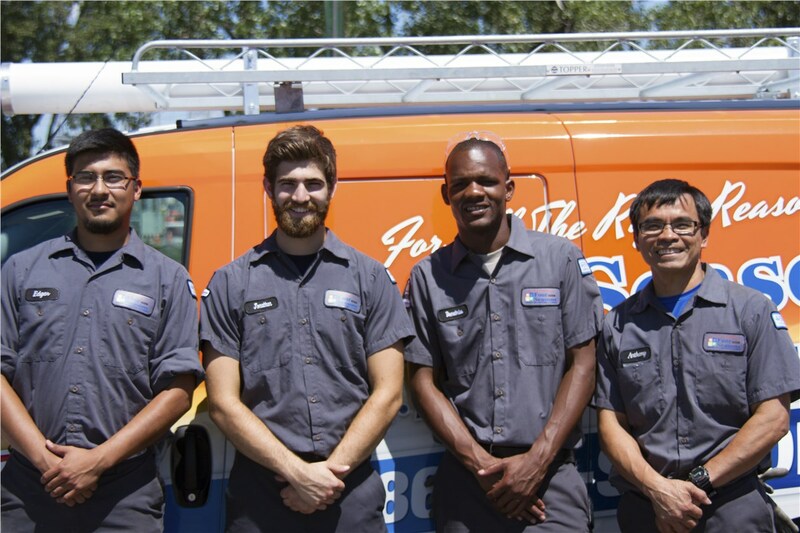 We offer 24/7 heating repairs, and we never charge extra for after-hours calls. 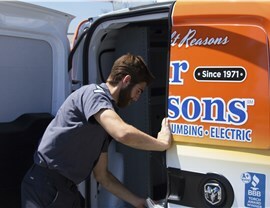 Our Northwest Suburbs heating professionals can work on any brand system and, if it’s time for a new unit, we have top-rated systems to fit any budget. Are you looking for ways to save on your heating and cooling bills? Adding a smart thermostat to your new or existing HVAC unit can help. Innovative technology allows the thermostats to learn your routines and automatically adjust the temperature accordingly. Control and monitor the thermostat from anywhere from your smartphone and look over free energy reports to ensure you’re getting the most from your smart thermostat. Many homeowners are surprised to learn that the air inside most homes is more polluted than the air outside. 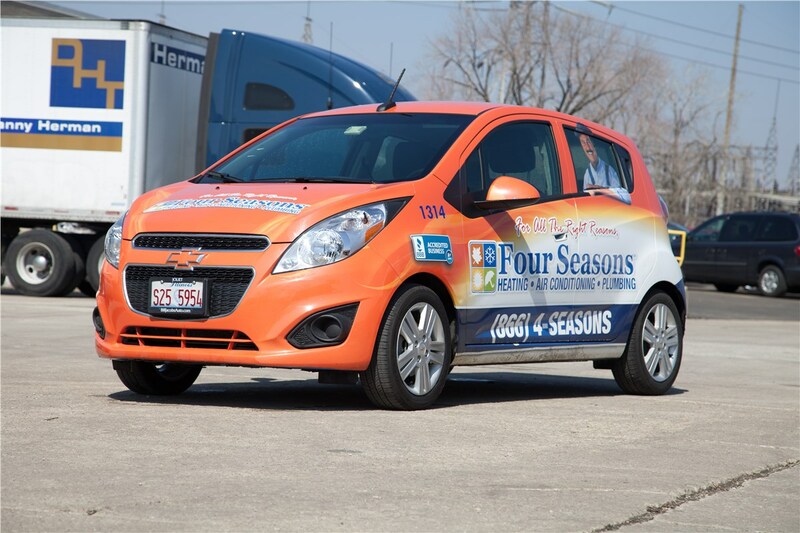 Four Seasons Heating and Air Conditioning can improve the air in your home with our Northwest Suburbs indoor air quality services. From duct cleaning to air cleaners, we offer products and services that will remove mold, allergens, and other airborne particles, so you and your family can breathe easier. Schedule Your Expert HVAC Appointment Today! 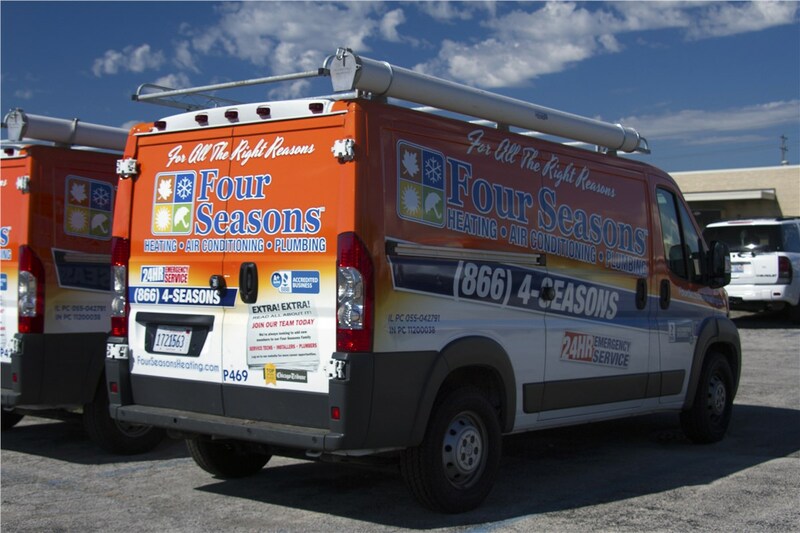 If your home isn’t providing the comfort and energy efficiency you deserve, contact the HVAC experts at Four Seasons Heating and Air Conditioning today. Simply give us a call or fill out our easy online form now to request a service call from Chicagoland’s most trusted HVAC contractor.